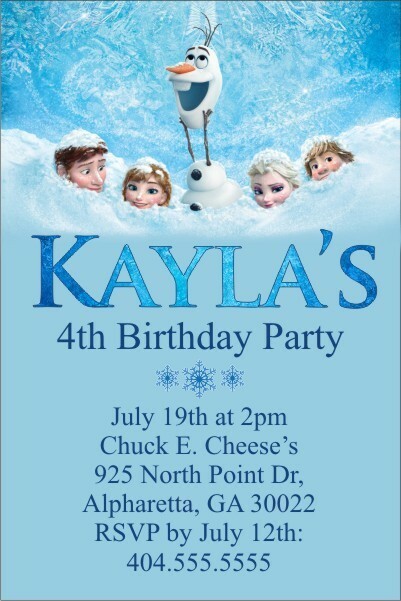 Invite your loved ones to your child's Frozen theme movie with our new Frozen Personalized Party Invitations. 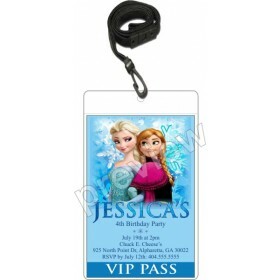 It features the beloved characters of the popular movie! 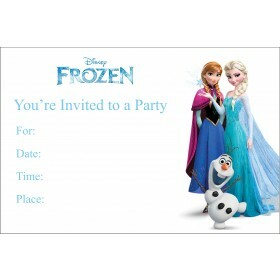 You can customize this Frozen Movie card online by simply typing in your desired wording. 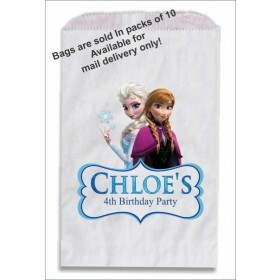 A matching thank you card and return address labels are also available.